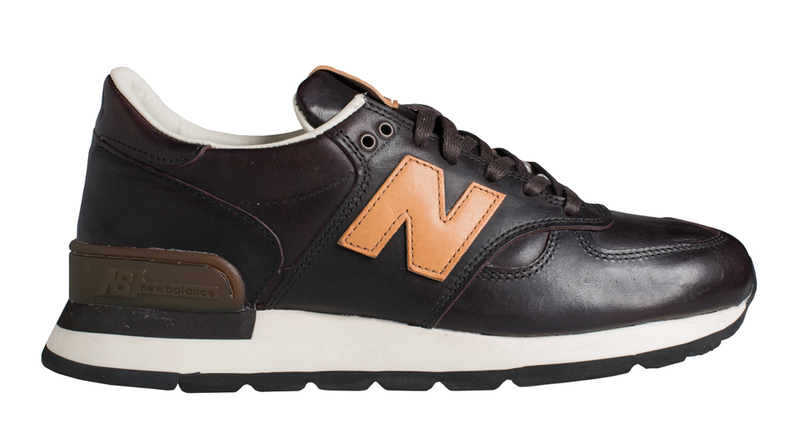 Premium leathers for the upcoming "Weekender Bag" set of New Balances. 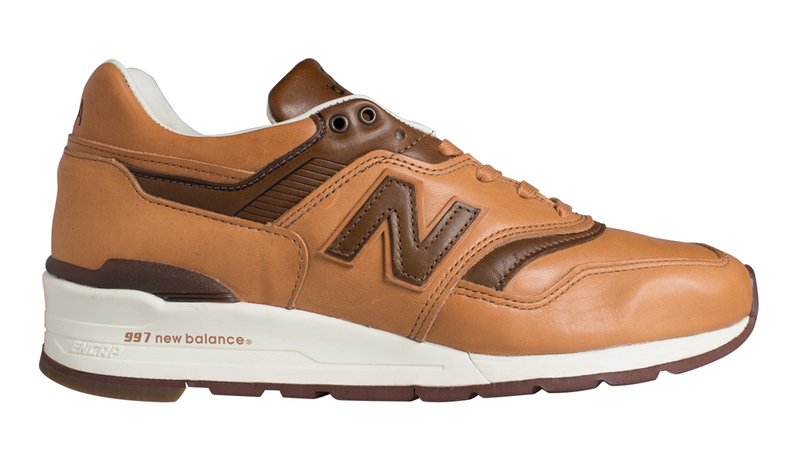 New Balance will continue to outfit its 900-series with premium leathers into the next year. They went all the way in on the premium treatments this year with the Horween Leather New Balance 998s, which took the price tag higher up than anything we've ever seen for some New Balance sneakers. It's safe to say that the new "Weekender Bag" pack from the brand won't be quite as expensive, there is no mention of Horween leathers, but they still nail the premium look that's been characteristic of NB's Made in USA line for a while now. The New Balance 997 and New Balance 990 "Weekender Bag" pairs are set to release beginning in January of next year.